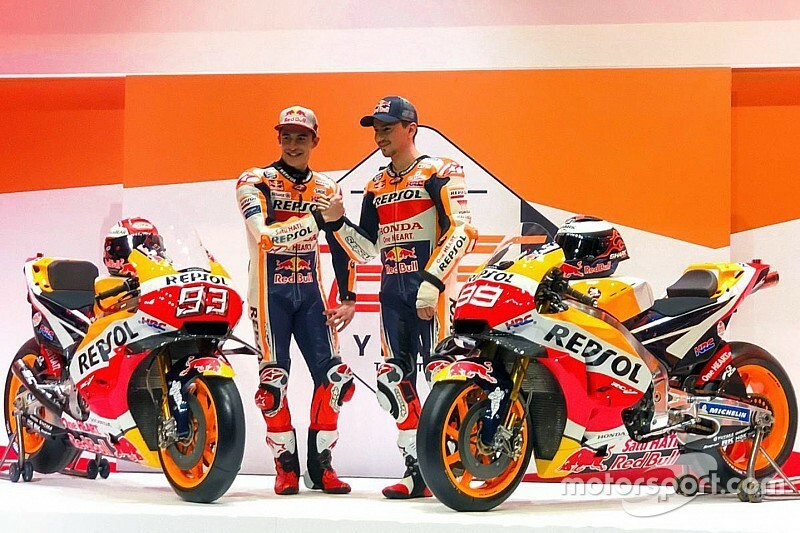 On the face of it, Honda is going into the 2019 MotoGP season in a strong place - with Marc Marquez and Jorge Lorenzo forming a 'dream team'. 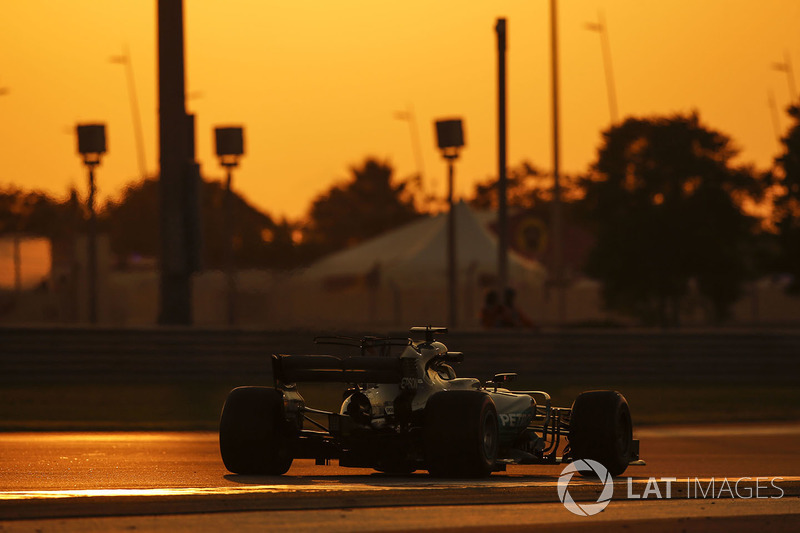 But pre-season testing did not go as planned and the manufacturer faces stiff opposition. 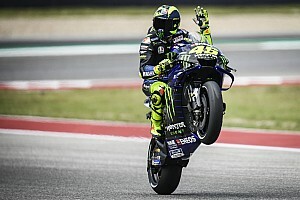 When it comes to pre-season MotoGP preparations, the last thing a manufacturer needs is an injured rider, especially with running now limited to just two three-day tests before the first race. 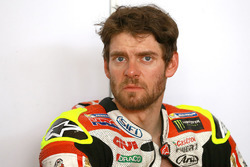 But Honda hasn't had just one rider at less than full fitness in the run-up to this weekend's Qatar curtain-raiser; it's had three. 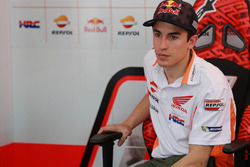 Reigning champion Marc Marquez, his new teammate Jorge Lorenzo and LCR's Cal Crutchlow have all been hobbled by injury throughout the winter to some extent.